SSH stands for Secure Shell sessions. This kind of connections is encrypted from both ends, so from the security aspect, it provides best security option between two hosts. 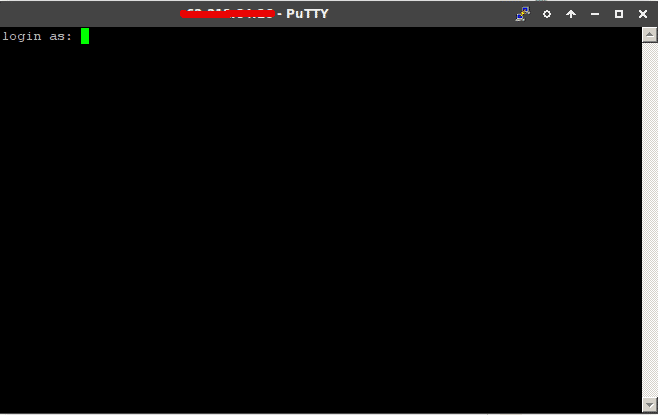 Before anything else, you need to download Putty – widely used software for Windows. It supports SSH, Telnet, Raw, Rlogin and Serial connections. 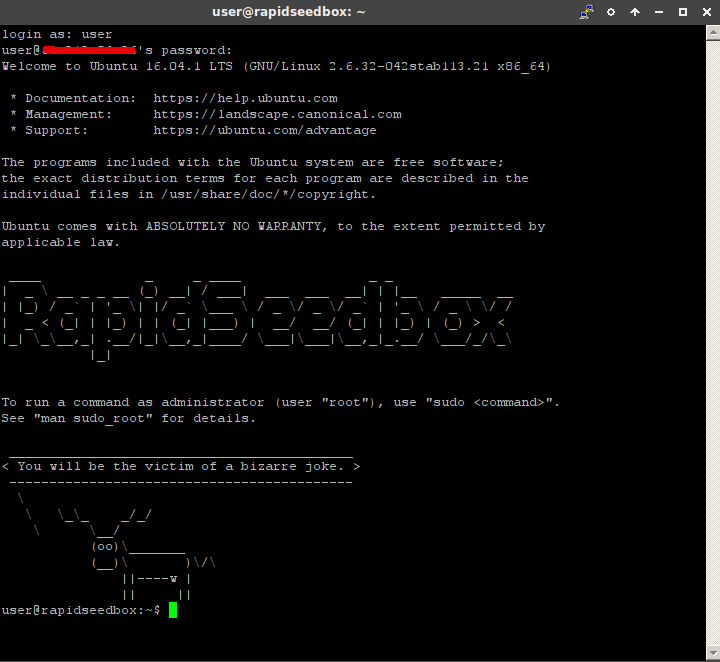 Under Host name or IP address, fill in your Seedbox IP address. You can find your credentials in your Members Area. For the reference – please check this this link. 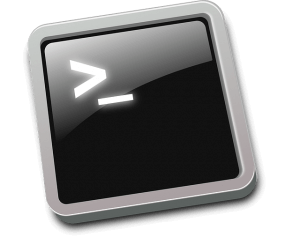 Make sure SSH is selected, and then click Open. The next window will be similar below. Log in as either as “user” or “root” and enter the password provided to you in the welcome email. When logging in as “root”, use the root password provided and when logging as “user”, use FTP/VPN password. Note: While typing your SSH password, you will not be able to see the characters you typed. Once you are sure you have provided the password, hit “Enter” on your keyboard. You should be greeted with texts similar to this after hitting enter on your keyboard given that you typed the correct password. Congratulations! You have successfully logged in to your account via SSH. If you have further questions, please contact our support department by opening a ticket in your client area. Not sure how? Please contact us and we will help you.